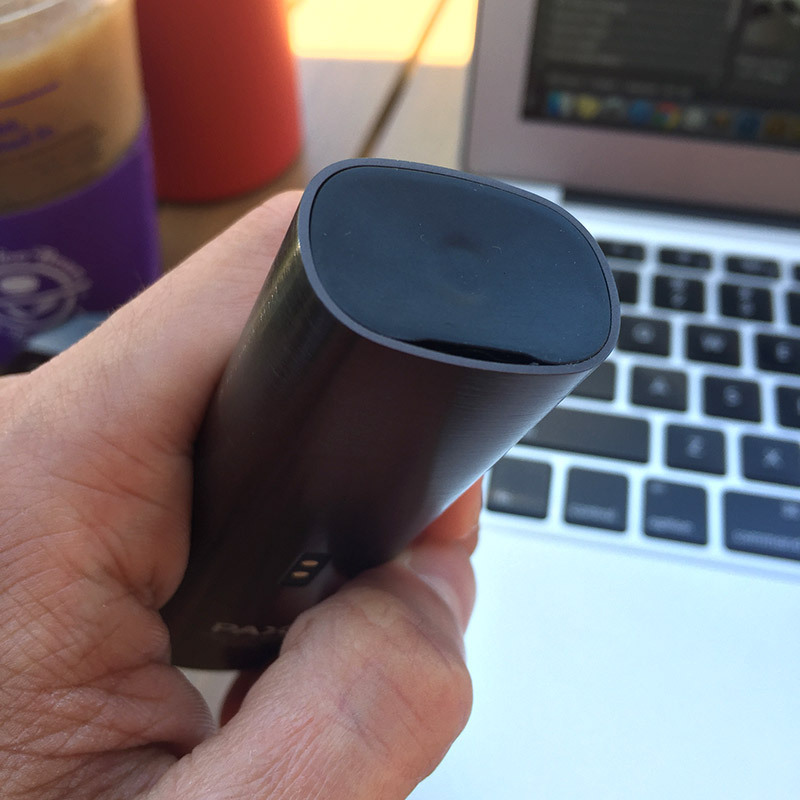 With much anticipation, we finally got our hands on the PAX 2 vaporizer. The PAX 2 is a portable vaporizer designed to vape dry herb or loose-leaf materials. If you’ve never heard of PAX, you’re about to get blown away. PAX Labs, formerly known as PLOOM, released the first generation PAX back in the mid-2000s. 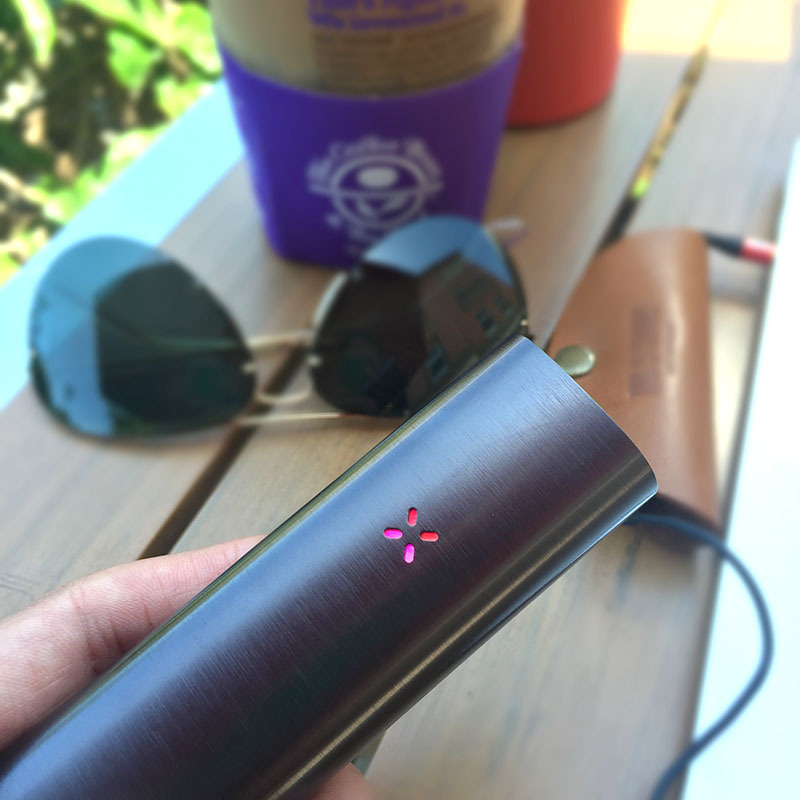 The 2nd generation PAX 2 is a huge upgrade as a new breed of “smart” device that just happens to be a vaporizer. With technology like a built-in accelerometer to detect motion which controls an auto heating/cooling system, the PAX 2 is most certainly intelligent as it is beautiful – and it’s pretty damn good looking. Sleek in it’s design, having a thin profile and inconspicuous mouthpiece, this vape pen is very discreet. In fact, you can barely tell it’s a vaporizer. The PAX features variable temperature settings to suit your desired vape heat and a deep oven chamber that evenly heats your dry herb. The oven chamber is sealed with an extremely easy to pop-open magnetic lid. We love this design because screw on lids and mouthpieces can become difficult to remove once they become junked up with residual oils and resins. Vape pen’s with screw on mouthpieces like the DryHerb+ 2.0 Vape can get so sticky, it requires heating the vape so the lid becomes loose enough to unscrew. There’s no chance of that happening with the PAX 2 so they’ve done a great job here. The PAX 2 is engineered with an internal accelerometer that detects motion which is used for several functions. This vape is smart enough to automatically determine when to heat up or go in to low-power mode by detecting when the vape is idle or moving towards your lips for an inhale. 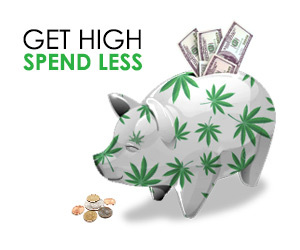 This feature effectively prolongs battery life and prevents wasting your precious cannabis vapors! 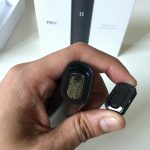 In contrast to the 1st generation PAX vaporizer, the re-designed PAX 2 outshines its predecessor with several notable upgrades: it’s 25% smaller and 10% lighter with 30% longer battery life and a 20% deeper oven. You get more hits per session while having to refill the chamber less often! 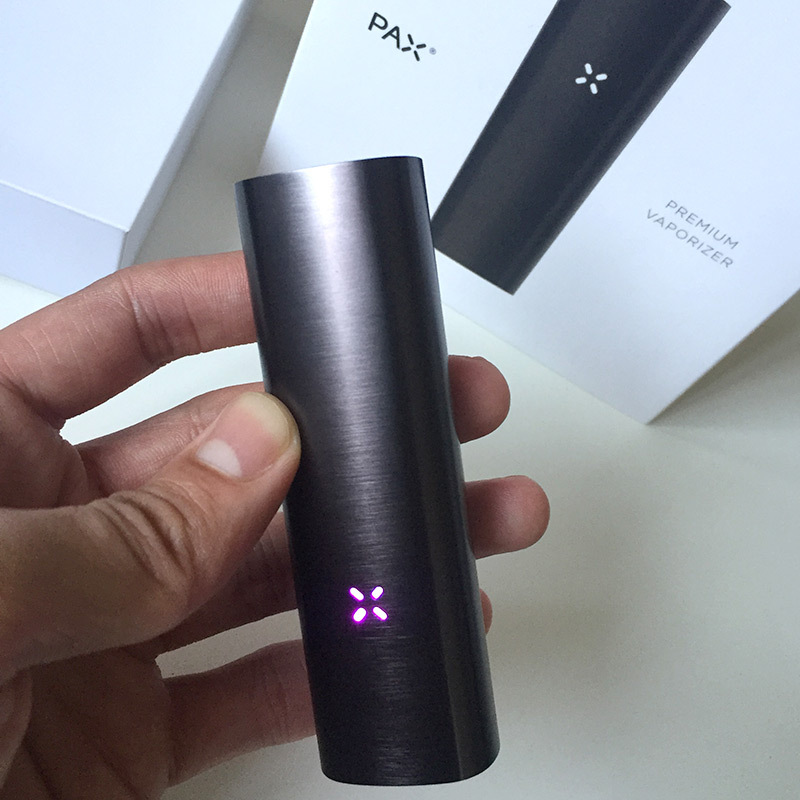 PAX 2 uses an elegant multi-colored LED which serves as an indicator for battery level and settings like temperature and power modes. A few vape sessions with this baby and you’ll be flying high – enjoy the LED light show! Simply pop open magnetic oven lid and load the chamber with your ground up cannabis (the PAX works best with finer grinds). Replace the oven lid. Tap the mouthpiece button once to turn the device on/off. The LED light will flash on. Wait a few seconds until the light turns green then you are good to start puffing away. 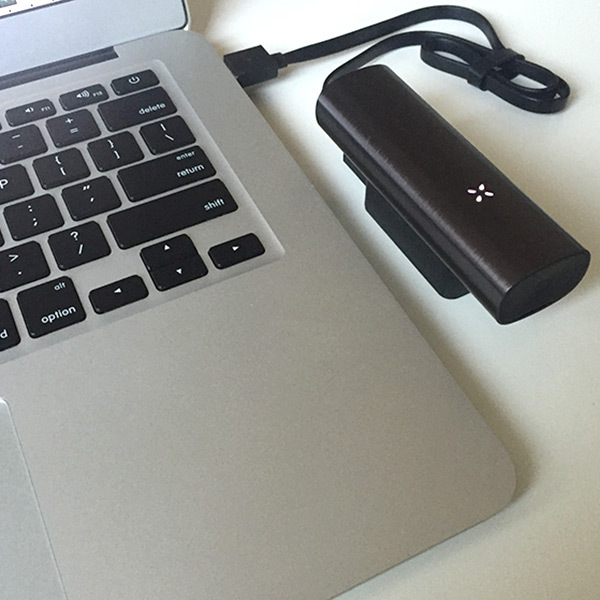 The PAX is easily re-chargeable and comes with a nifty charging dock. Just plug in the USB cord, set the device on the dock, and expect a full charge in under 3 hours. The battery on a full charge will last up to 5 lengthy sessions. 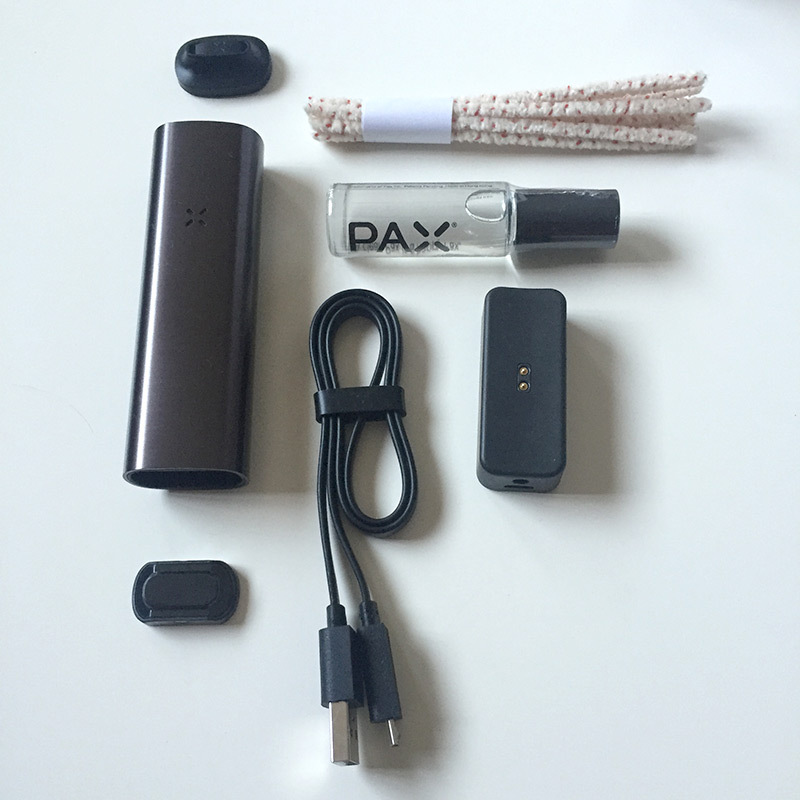 The PAX doesn’t include a printed user manual, but you can always refer to their how to / user guide. The PAX vape works best with finely ground loose-leaf / dry herb. Compact the material down a bit tight into the chamber. For a smooth and consistent vape, it’s best to fill the entire oven chamber with each new vape session. We find that of the four temperature settings, the 3rd highest temperature seems to provide the optimal amount of heat versus vapor. Adjust temperature settings by first turning on the vape, then holding down the power button until LED light changes orange. Press the power button each time to cycle through all four power settings then shake the device to exit temperature settings mode. The PAX 2 has several hidden features and games that we haven’t fully discovered yet. Truly a unique experience beyond simply vaping! To enable the popular Simon Says game: Power the device on, hold parallel to the ground, then rotate the device over 10x until the lights flash all white a couple of times. Onces the light fade, you will see individual LED colors flash which indicates you to start following the lead. How fun! We packed a full bowl of Presidential OG and fired up the vape for the first time. Set on the 2nd lowest temperature, we waited about 30-seconds then took a few puffs. We were instantly greeted with warm vapors full of a delicious piney-citrus terpenes known with this flower strain. A few puffs later, we had to crank up the heat to the third setting – can’t imagine needing to use the highest 4th setting. About 5-minutes later the dry herb was all used up. Next, we packed half as much loose-leaf flower in the oven with Vegan Buddha’s Strawberry Diesel. Again, this vaped very smooth and brought out the terpene rich flavors, although, the amount of vapor seemed to run out quicker. When emptying the oven, the flower was a lot greener and less burnt than the full bowl we packed with our first session. This vape really brings out the best flavor in the cannabis so use a great, quality flower! Aside from the taste, we drifted into great calmness and relaxation. The PAX definitely got the job done and left us with a great first impression! Limited Gold and The Weeknd editions may still be available. [PRICE UPDATE] The PAX 2 is now available for $149.99 (originally $280). You can order directly through the PAX website. 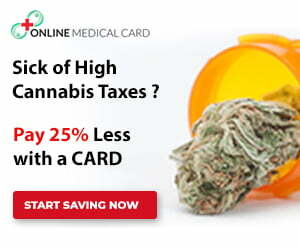 Includes free shipping within the U.S., can be shipped worldwide, and is backed by a 2-year limited warranty. Need a protective case to store and carry your PAX vaporizer? Check out these low-profile, smell-proof RYOT protective cases.